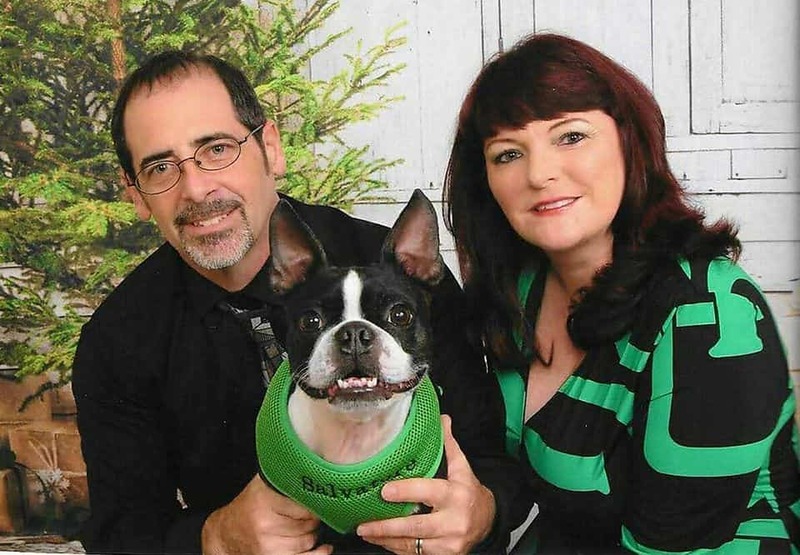 After loosing my Therapy Dog of 7 years to a brain tumor, my husband and I could not bear to be without another dog so 2 weeks later we adopted another Boston Terrier. He was just what we needed. 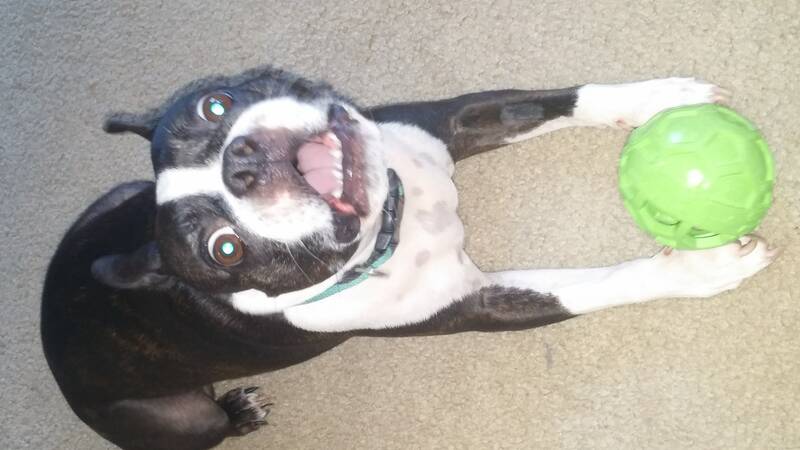 Salvatore was the best cuddle buddy and loves to play with balls. One morning as I was just waking up he yawned in my face. As he did so I noticed a 3 cm. bump on his tongue. I mentioned it to my husband and we immediately took him to 3 different vets. We later found out that Sal has a Plasma Cell Tumor that was malignant. We were devastated. My husband and I are both disabled and did not have the money for surgery so we began a donation campaign which raised enough money for him to have surgery. His surgery was successful and he is doing amazing. During this process, a friend of mine who lost her dog to cancer recommended to me to use Freshpet. In October of 2016, we began Sal on the shreds as well as the Freshpet kibble with a bit to turmeric and I swear he is not the same dog. He is more full of energy than he ever had, his coat is shiny and he looks forward to feeding time. Best of all he is cancer free. We owe it all to the fresh ingredients of your product and a great vet team. Thank you so much!